Target Audience: Chief Technologists, Laboratory Scientists, Chemists, Microbiologists, Public Analysts, Environmental Analyst, Researchers and other related Specialists. 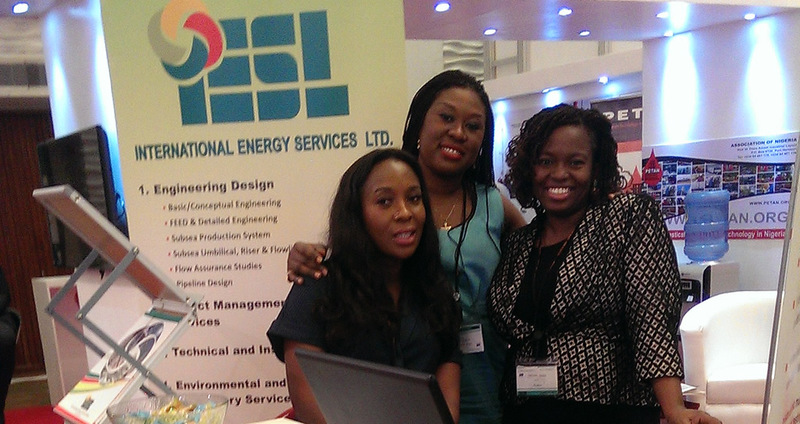 IESL had a good showing at the recently concluded 38th NAICE SPE conference that held at Eko Hotel between on the 5th -8th August, 2014. The theme for this year’s event was Africa’s Energy Corridor: Opportunities for Oil and Gas Value Maximisation through Integration and Global Approach. It was an opportunity to discuss industry issues with like minds, network and also interact with students and professionals in the Engineering and Petroleum fields as well as showcase our recent work and endeavours.